Concealer is made to hide all your imperfections, but most days it starts out smooth as ever and slowly begins to turn on you by cracking, creasing, and caking up your face. We’re gonna give you the inside scoop on concealer and which comes first-the concealer or the foundation. 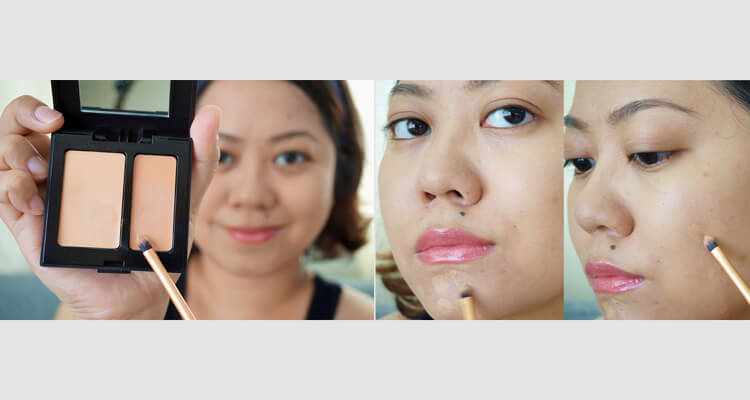 You may think you know everything there is to getting that flawless finish but we’re going to give you some tips and tricks that will take your makeup game from A to A+. 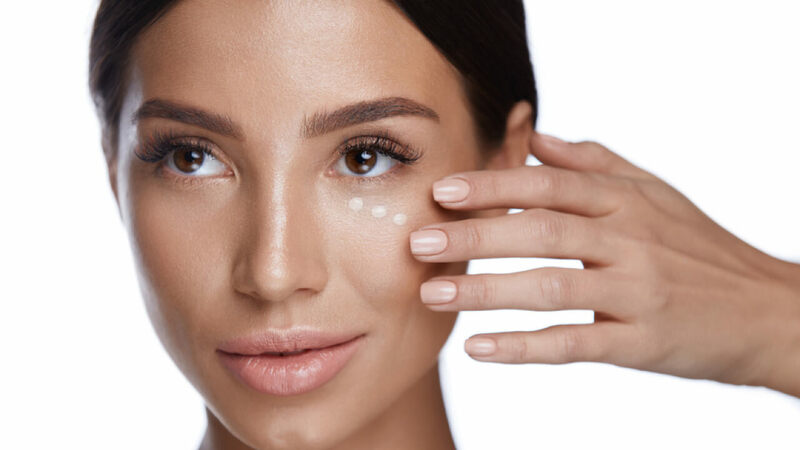 If you want to know what is concealer used for, the simple answer would be that concealer is a flesh or skin-toned cosmetic, in form of liquid, cream or stick that is often used to cover spots, blemishes, and darker areas of the skin like dark circles etc. Concealers are thick in consistency and too much product becomes cakey and cracks throughout the day. Learning how to use concealer on face, can take some practice. 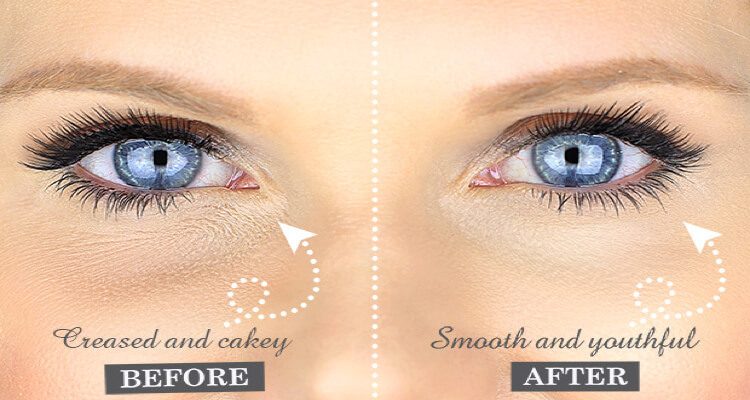 So, although you do want to attract light to a specific part of your face, a little concealer can go a long way. 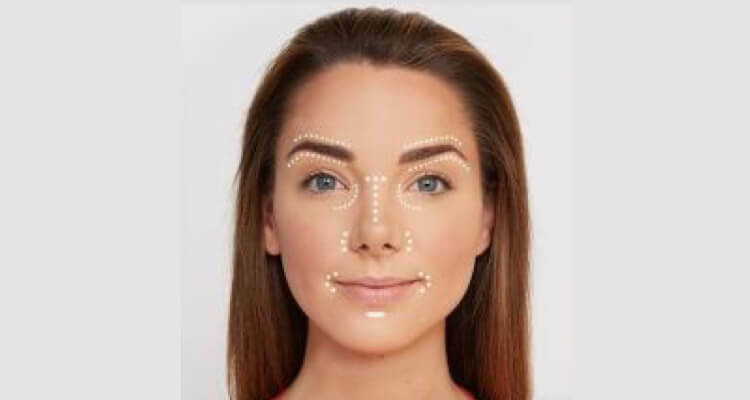 Instead of packing the concealer onto your face we suggest dotting on the concealer with a brush or doe foot applicator and then blending it out. When working with makeup artists, one of the first things we realized was they always used their fingers to work the concealer into the skin and it would always result in an incomparable flawless finish. 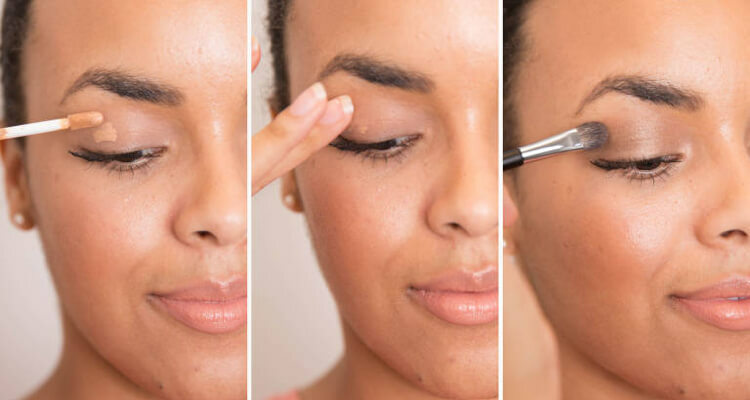 Using your fingers to work in concealer is an absolute must as your body heat melts the concealer into your skin and very literally melts them together. You can go over the edges with a beauty blender to soften the edges and the end result will feel less like makeup and more like better skin. A huge question that confounds most of us is what goes first? Do I conceal and then apply my foundation, is it foundation first? Do I add concealer both times? To answer all your questions, it depends. 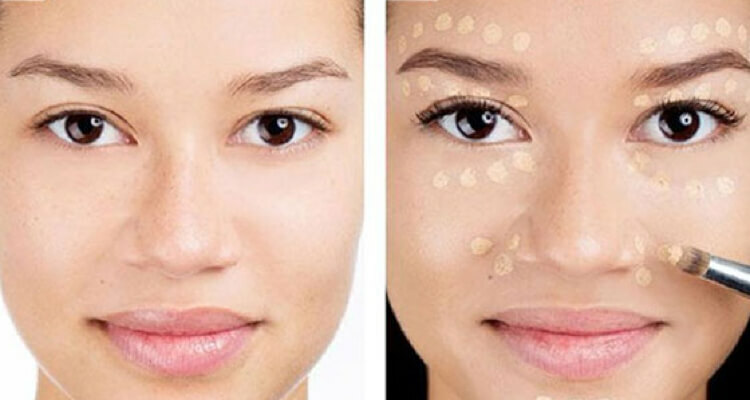 Different concealers are applied at different times. Colour Corrector always go on first. Right after moisturizing you coulor correct if necessary. Spot corrector concealer is also preferably applied before foundation as it allows for the foundation to build up some coverage. If you are looking to prepare a flalwless base, concealing the blemishes is usuualy done with the concelaer, after applying foundation. 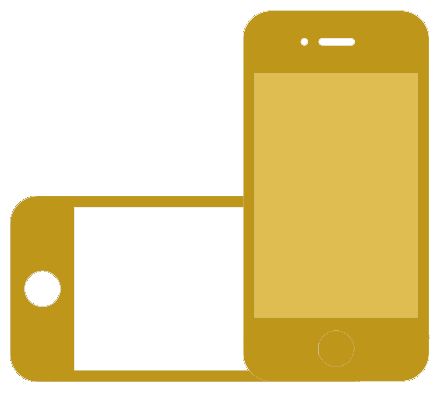 There are no set rules, but it;s best to use the concelaer aftr the foundation as most of the coverage will be done already and you can identify the real problem areas. Also, you'll need less product. Concealers can be used to highlight too. You juts need to pick a lighter shade; can be 1 of a few shades lighter depending on how bright you want your skin to look. But do not go too light as it will end up looking ashy. Use it under te eyes and other shadowed areas you want to lift. It is applied after foundation as you want the brightener to have an impact which could be dulled by a layer of foundation over it. When concealing, it's always better to pick the shades closest to your skin. 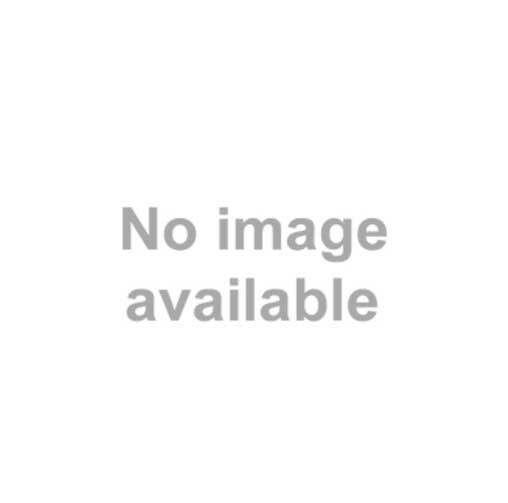 You skin will not look patchy or ashy that way. If you are using the concealer to correct darker areas on the face, go for a shade lighter. It will you help even out the tones. 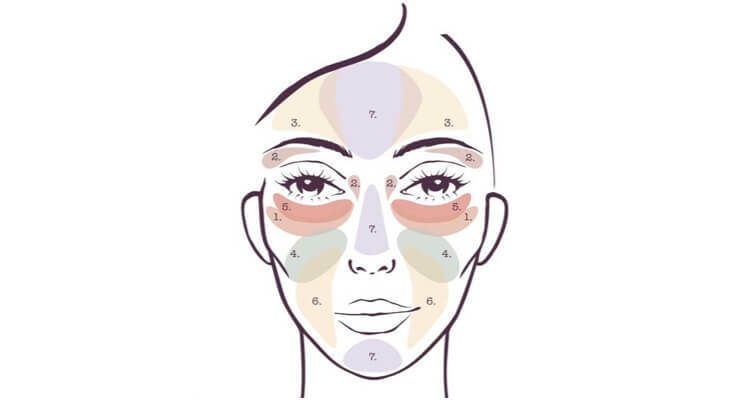 Use a concealer a few shades darker to contour the face; the darker shade when blended into the skin well will help create shadows on the face. 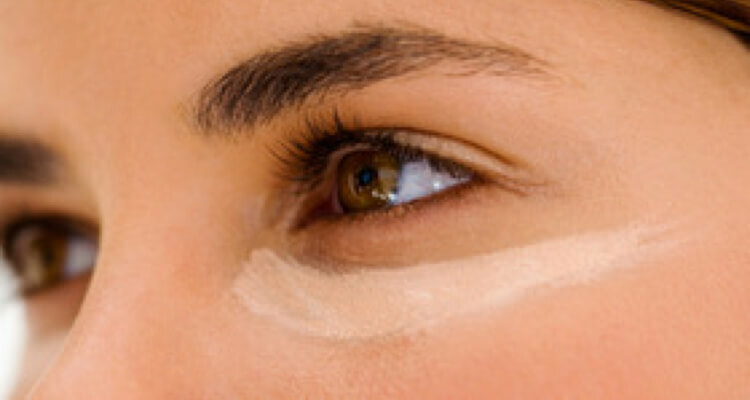 Creasing is a huge setback with concealer and is a major reason a lot of us opt out of using concealer on long days. An easy way to avoid creasing is to make sure that before you set you smooth out your concealer. Most of us apply the product to everywhere that needs to be concealed before setting all over, which gives the concealer time to crease. So we suggest going over the concealer with a beauty blender to soften out any creases before setting your face. To set your concealer we recommend using an extremely finely milled loose setting powder, to bake the areas where you concealed. For some extra radiance, try using a yellow or purple setting powder as it brightens your complexion. Concealer isn’t just for concealing, it’s consistency is also perfect to prime and neutralize your eyelids before applying eyeshadow. You don’t need to take extra product either, simply use the excess product on your hand or beauty blender and dab it out on your eyelids. Want some sharp edges? 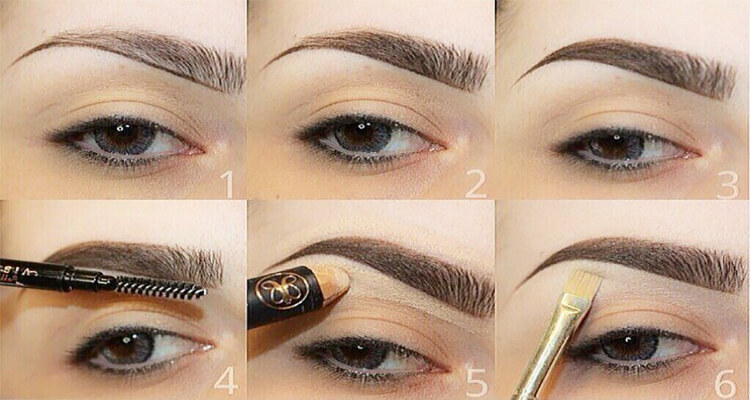 You can use concealer on an angled eyebrow/eyeliner brush to carve out your lip shape and eyebrows for an extra clean killer look.